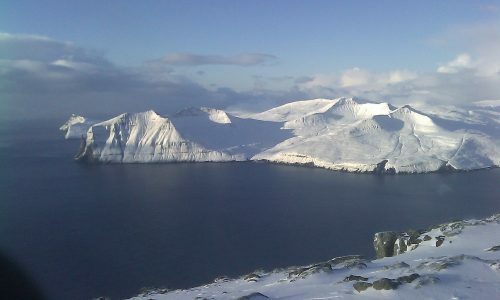 INTERACT is an infrastructure project under the auspices of SCANNET, a circumarctic network of currently 86 terrestrial field bases in northern Europe, Russia, US, Canada, Greenland, Iceland, the Faroe Islands and Scotland as well as stations in northern alpine areas. 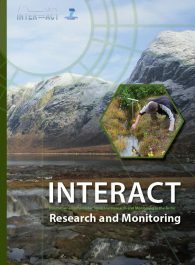 INTERACT specifically seeks to build capacity for research and monitoring in the European Arctic and beyond, and is offering access to numerous research stations through the Transnational Access program. INTERACT station managers and researchers have established partnerships that are developing more efficient networks of sensors to measure changing environmental conditions and the partnerships are also making data storage and accessibility more efficient through a single portal. New communities of researchers are being offered access to terrestrial infrastructures while local stakeholders as well as major international organisations are involved in interactions with the infrastructures. 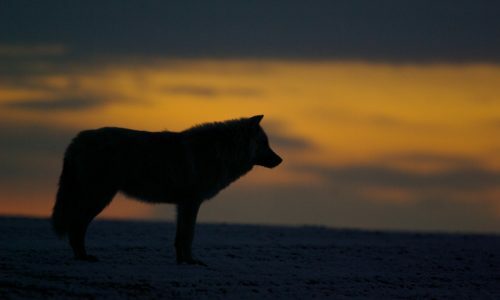 The trans-national access component is crucial to building capacity for research in the European Arctic and beyond. 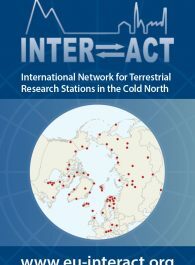 INTERACT is offering transnational access to 43 research stations located in the Arctic, and northern alpine and forest areas in the Europe, Russia and North-America. 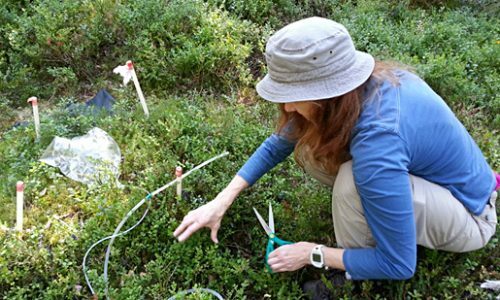 It is providing opportunities to researchers to work in the field in often harsh and remote locations that are generally difficult to access. In return, the input of new researchers has led to cross fertilisation, comparative measurements at different locations and new research directions at the individual infrastructures. If you wish to join the network as Observer Station INTERACT encourage you to apply to join. There are currently 39 observer stations and they are important parts of the network and new ones are welcome to apply to join INTERACT’s activities, meetings and workshops. You join by sending a request to the INTERACT coordinator.